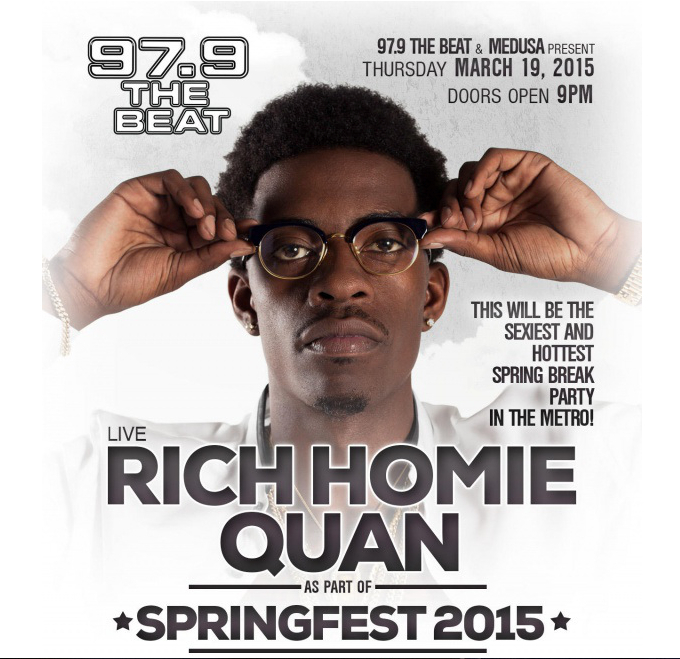 Flyboost and Rich Homie Quan Featured at 97.9 FM The Beat’s #979SpringFest in Dallas, TX. When you think of the national music scene, Texas is always considered one of the hottest spots when it comes to festivals, night life, and legendary parties. Once again, this was the case at Dallas’s 2015 Spring Fest, and Flyboost was there to help turn up the heat! 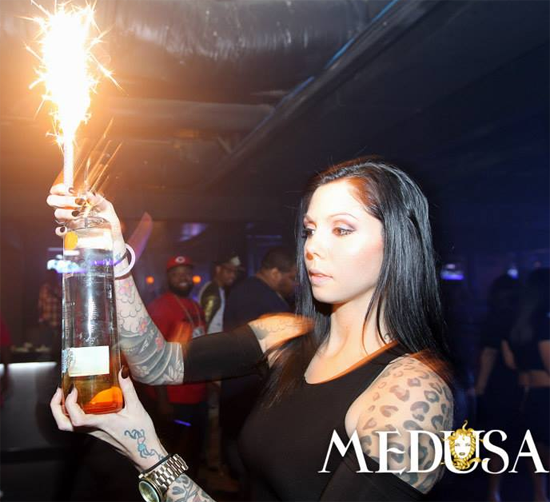 The event was hosted by 97.9 The Beat, the hottest hip hop radio station in the Dallas/Fort Worth Metroplex, at one of the biggest night clubs in the area, Medusa in Dallas, TX. Flyboost was running from screen to screen, with many people boosting the #979SpringFest hashtag so they could become part of the action. DJ Elusive was behind the 1’s and 2’s to get the party going, and it took off in no time! This particular event was Instagram only, which lead to some really great pictures and videos being uploaded to the big screens. 97.9 The Beat was definitely encouraging the Instagram users in the crowd to take pictures of Rich Homie Quan as he tore the stage up. 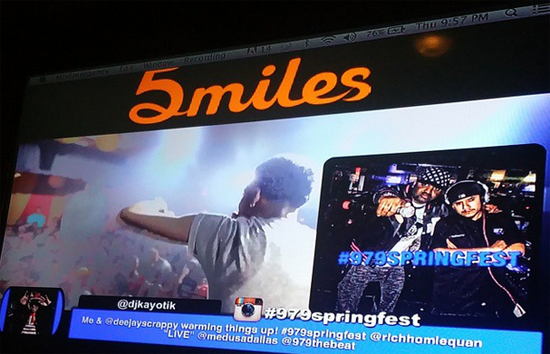 Needless to say, Flyboost had Dallas feeling “some type of way” by integrating our social media display at one of the biggest Spring Break parties in Dallas. The night was flawless. 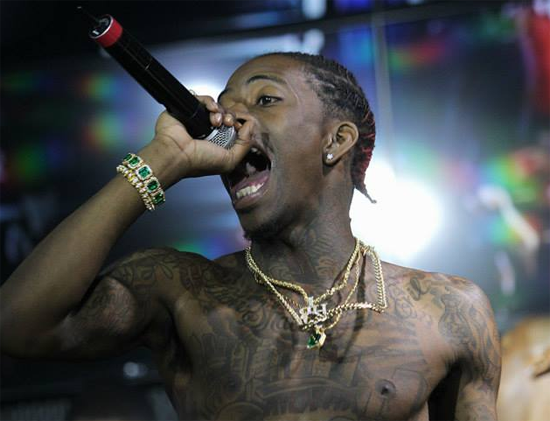 From the awesome DJs that were spinning throughout the evening, to Rich Homie Quan taking hold of center stage, the lively audience was able to enjoy it all while boosting their Instagram posts to the big screens. The feedback Flyboost received was flattering to say the least. 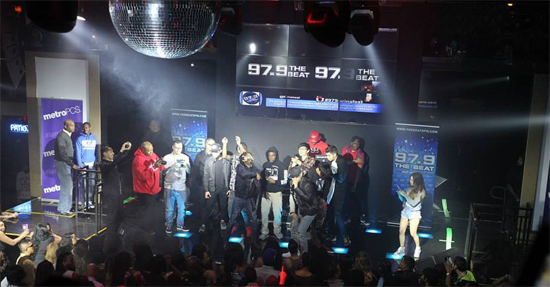 This was 97.9 The Beat’s first time using Flyboost, and it was a huge success. Everyone from the crowd to the club owners were commenting on how much they enjoyed Flyboost throughout the course of the night. It just goes to show you that whether you are a DJ, VJ, club owner, entertainment professional, marketing manager, or even a radio station, you can use Flyboost to make your event that much more epic for you and your audience. The VJ scene is hot in Dallas, and Flyboost is committed to shaking it up with fresh innovations.